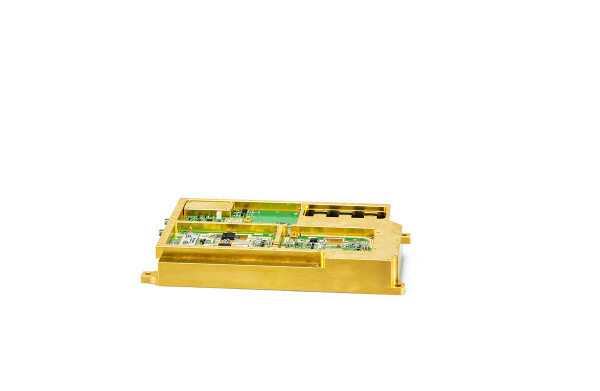 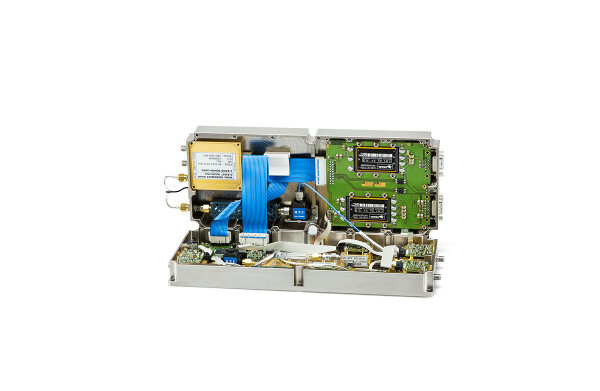 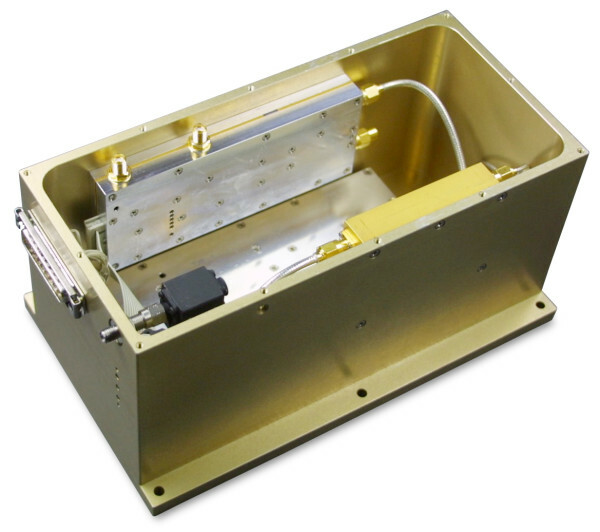 RF and microwave technology are integral to many systems used in military applications today. 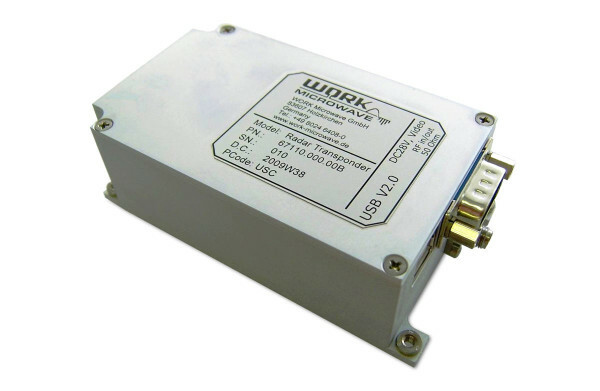 Today’s wireless terrestrial, satellite communication, and short/long range radar systems use frequencies of 75 GHz and beyond and must fulfill demanding requirements, even the harshest environments. 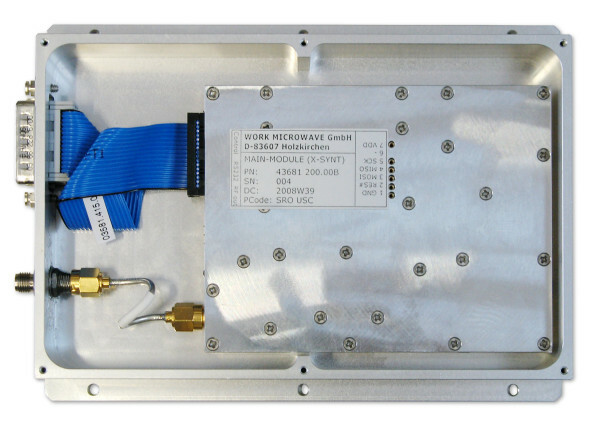 With a strong engineering team and efficient in-house manufacturing facilities, which are compliant with ISO 9001 and military standards, WORK Microwave offers design and production services for a wide range of military applications. 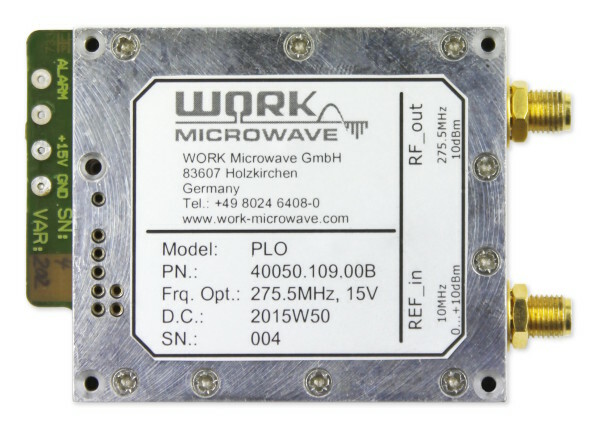 Whether customers are looking to develop a new product or need to replace obsolete components, modules or systems, WORK Microwave can provide a solution that is tailored to their exact specifications.